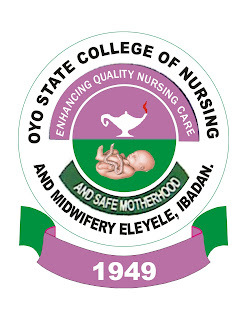 Oyo State College Of Nursing & Midwifery Eleyele Ibadan Entrance Examination Results, Admission List and Oral Interview Dates, Time and Venue for 2018/2019 Academic Session. This is to inform you that the results of the entrance examination into the College held on Saturday, 7th July, 2018 have been released. The candidates whose names appear below having met the cut-off marks have been shortlisted and invited for oral interview scheduled to hold between Tuesday, 24th and Friday, 27th July, 2018 at the College premises. 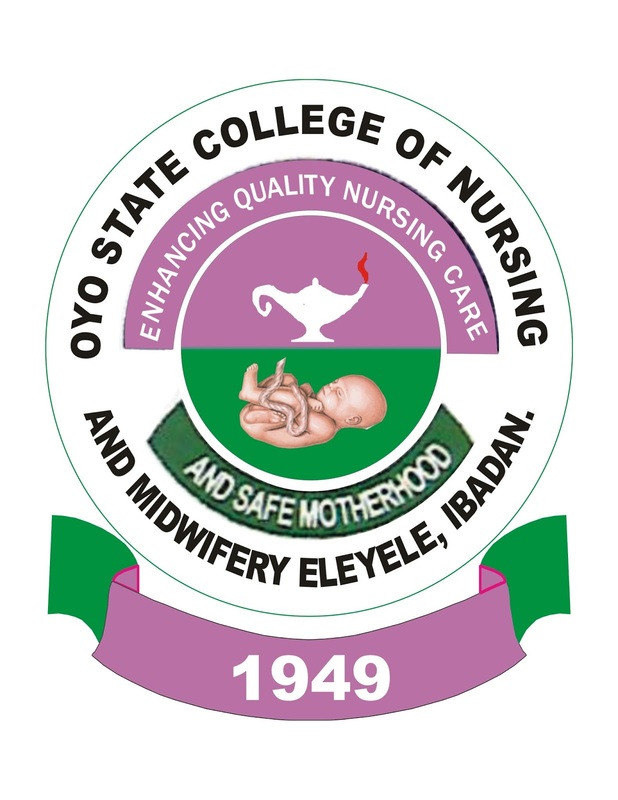 Click: http://oyostatecollegeofnursingandmidwifery.com/result to see the full list of shortlisted student. Successful students are to resume immediately for academic activities. hold between Tuesday, 24th and Friday, 27th July, 2018 at the College premises. Time: 8:00am prompt.